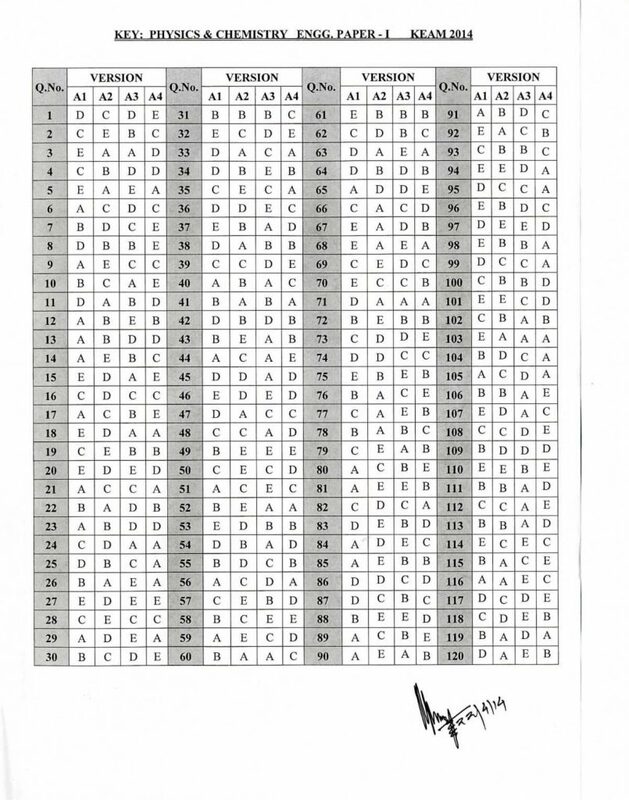 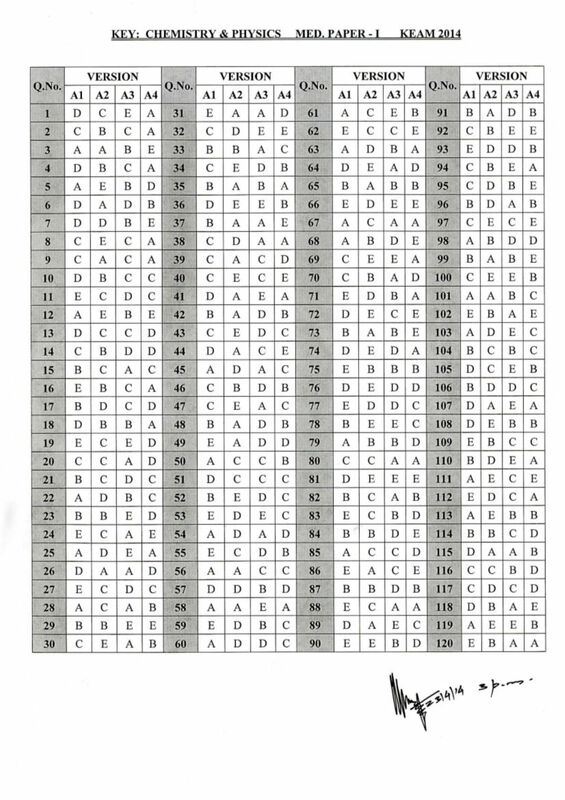 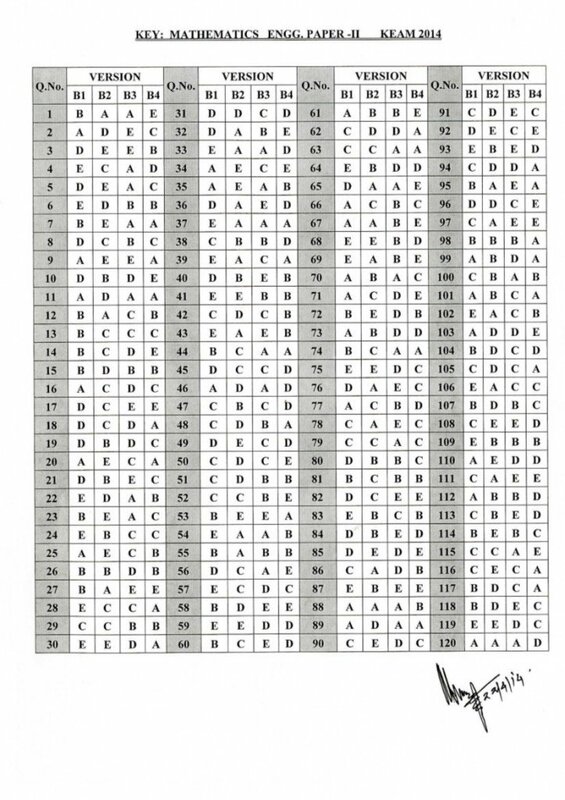 Commissioner of Entrance Examinations (CEE Kerala) published the KEAM 2014 medical entrance exam answer key and question paper solutions on the official website www.cee-kerala.org . The KEAM 2014 (Kerala Engineering and Medical Entrance Test) was conducted on 23rd April 2014. 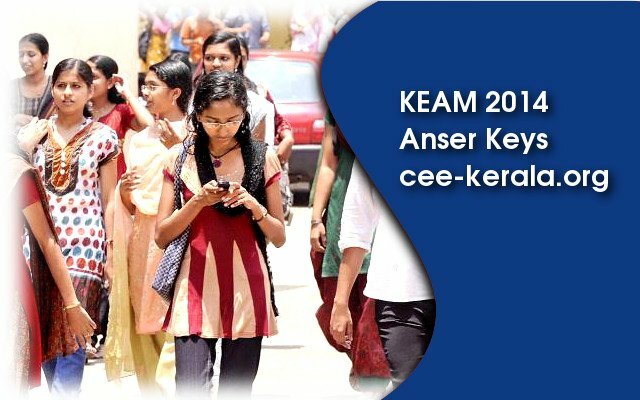 There are 1.5 Lakh students who are seeking for admission to various engineering and medical courses in Kerala State appeared for KEAM 2014. 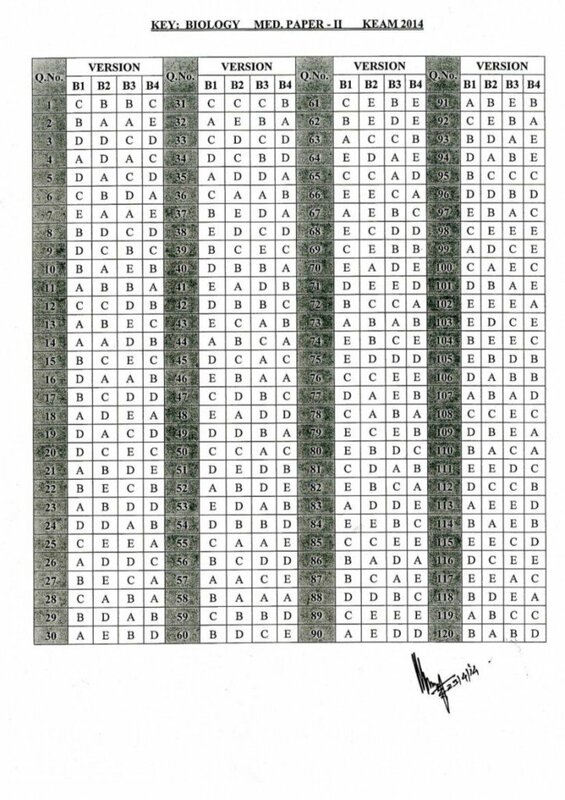 Students can check the answer keys online on the website now.